The Space Race started August 21st 1957 by the USSR. The USSR and The United States of America were trying to develop the technology to reach space. On July 20th, 1969 a very interesting object landed on space- a man. 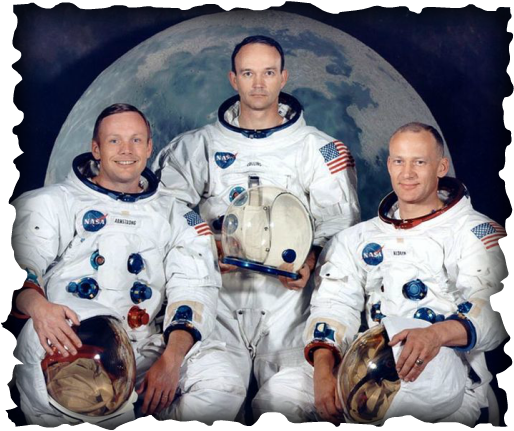 The United State’s mission, Apollo 11 had been successful, and Astronauts: Armstrong, Collins and Aldrin had landed on the moon. 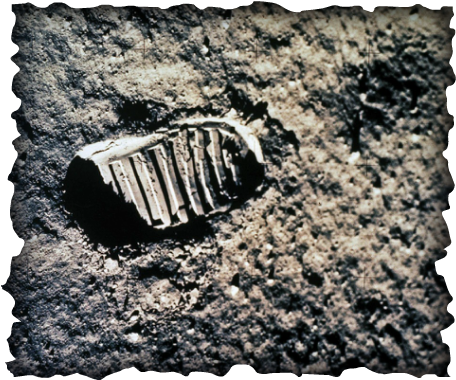 Neil Armstrong quoted “That’s one small step for man, one giant leap for mankind”. The Soviet Union was not happy about it because they had been the ones in the lead for example with Sputnik 1 on October 4th, 1957. 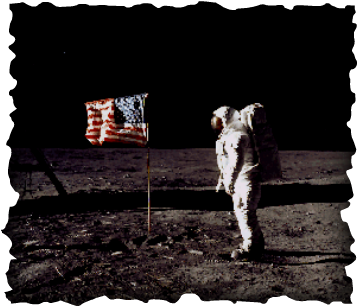 President John F. Kennedy believed that the United States should the firsts to land on the moon and he gave out a speech in 1961 stating “I believe that this nation should commit itself to achieving the goal, before this decade is out, of landing a man on the moon and returning him safely to the earth”. 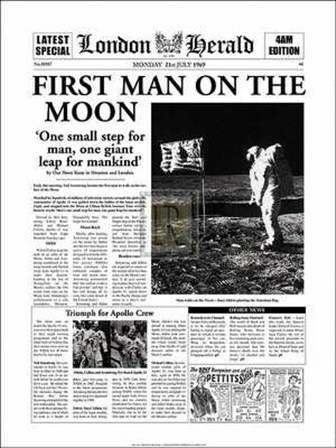 It was a three day journey but all three men landed on the moon July 20th, 1969 and arrived safely home to their families, spectators and the press, the whole world was excited to know that someone had landed on the moon.